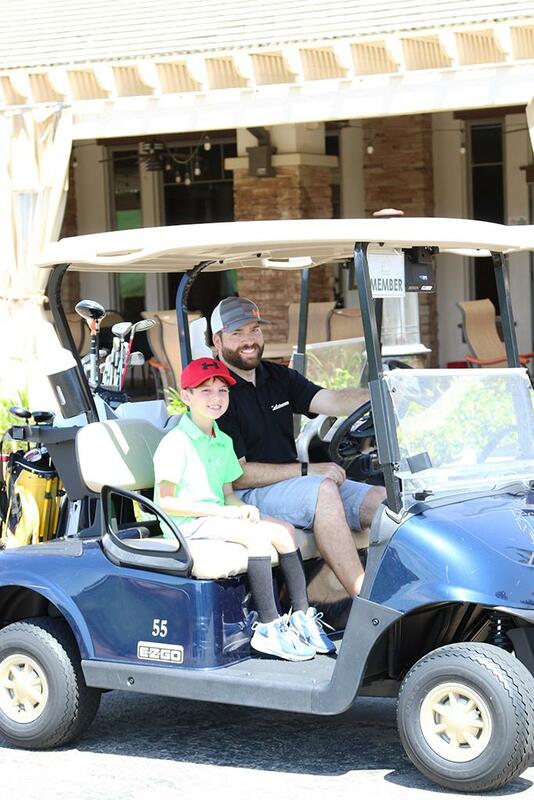 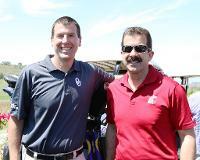 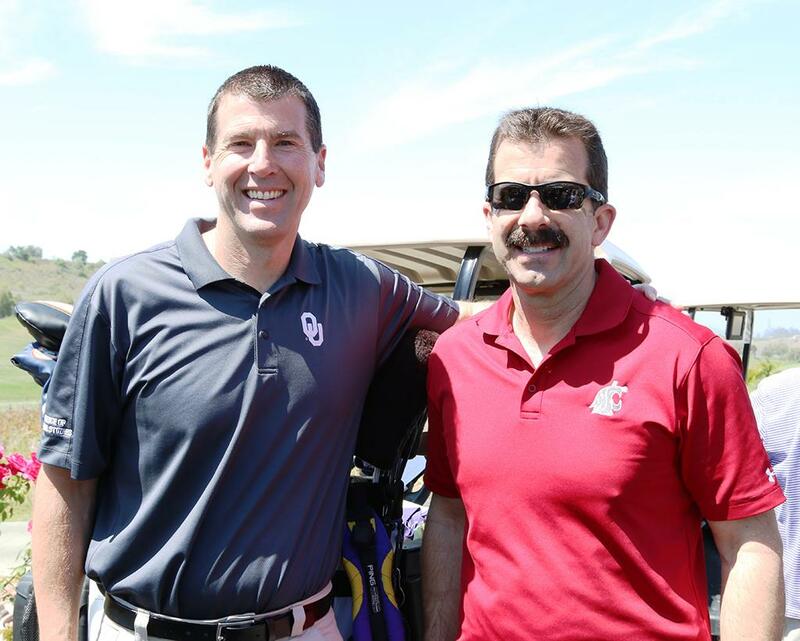 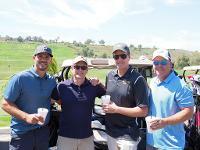 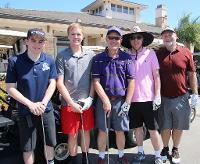 Join us for the 19th Annual Golf Tournament to raise funds for student scholarships. 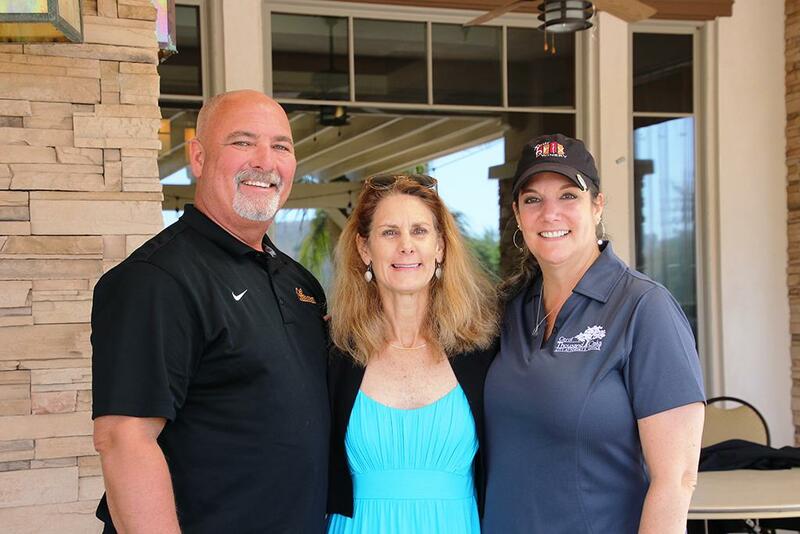 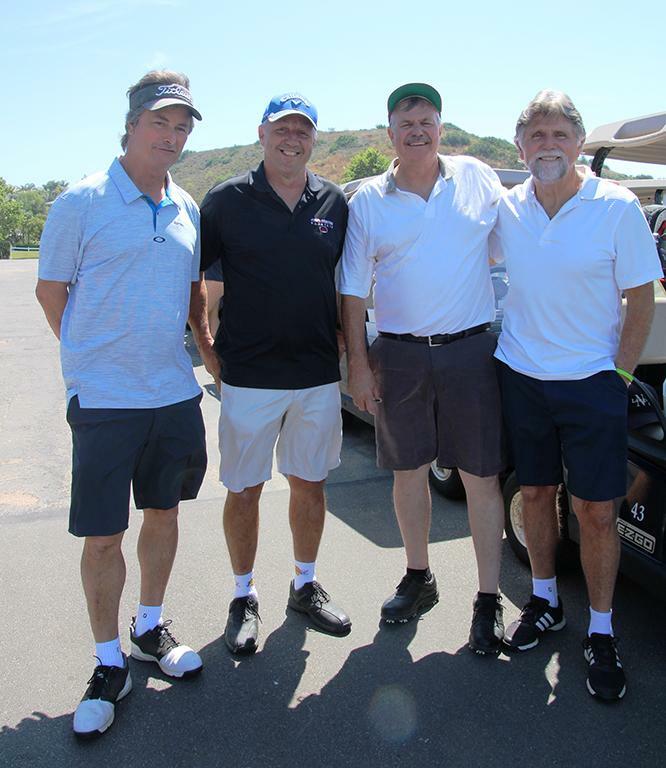 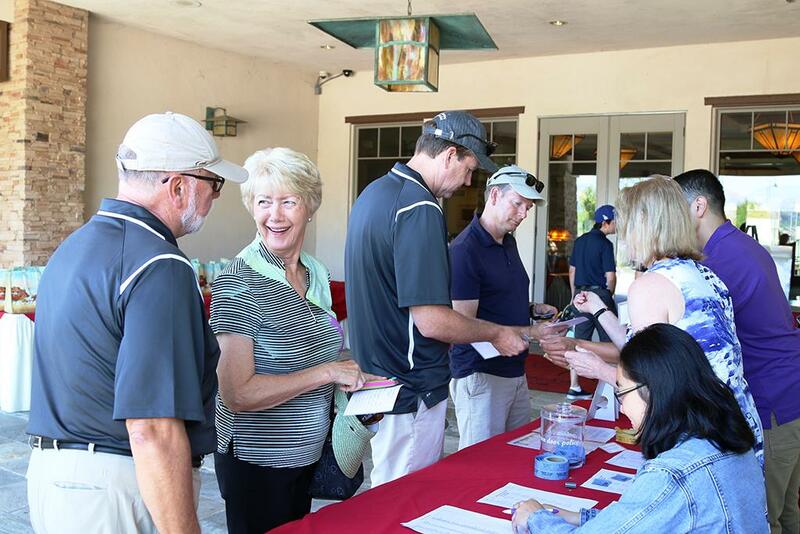 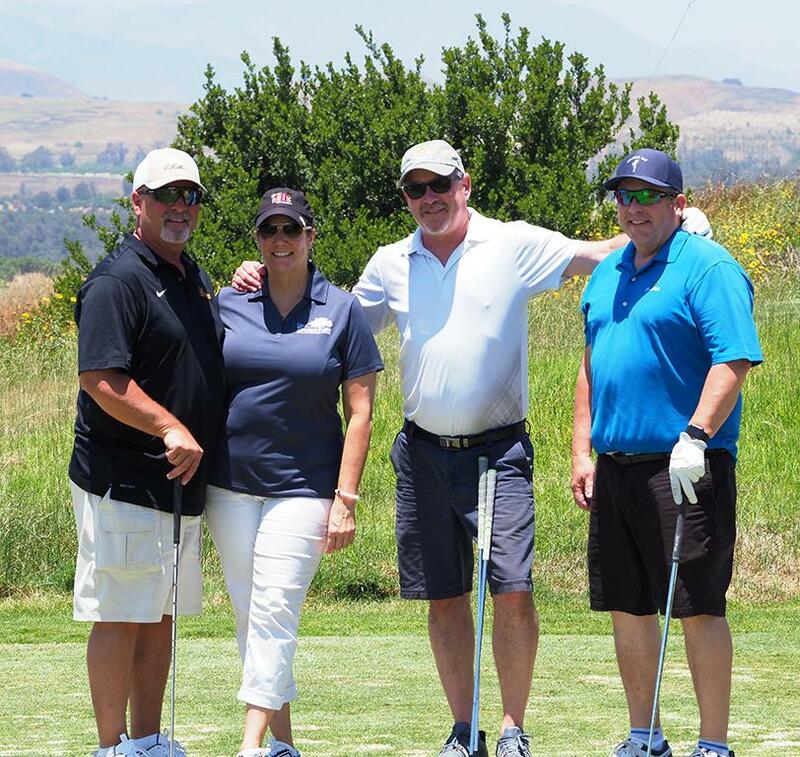 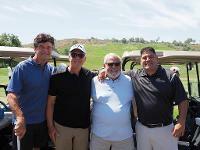 The Community Leaders Association's 19th Annual Golf Tournament will be held on Thursday, June 13, 2019, at the beautiful Tierra Rejada Golf Club. 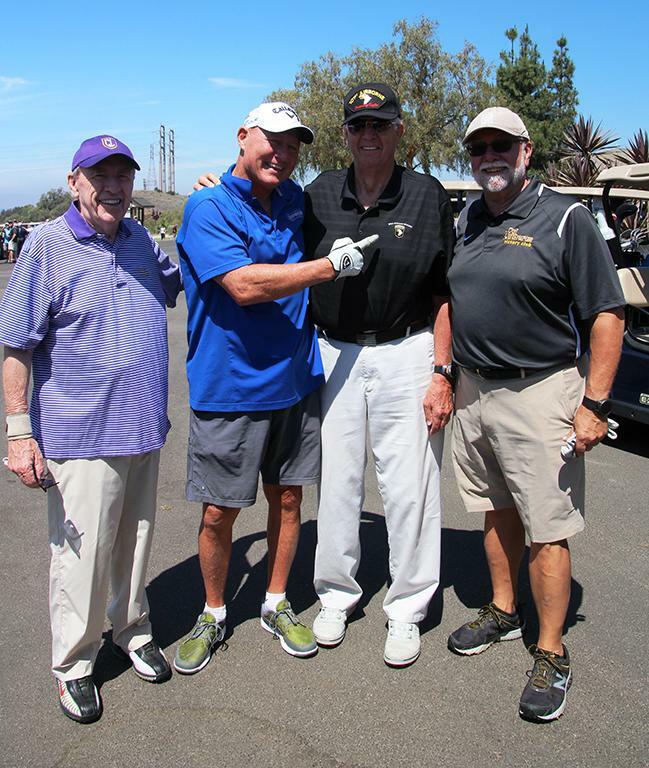 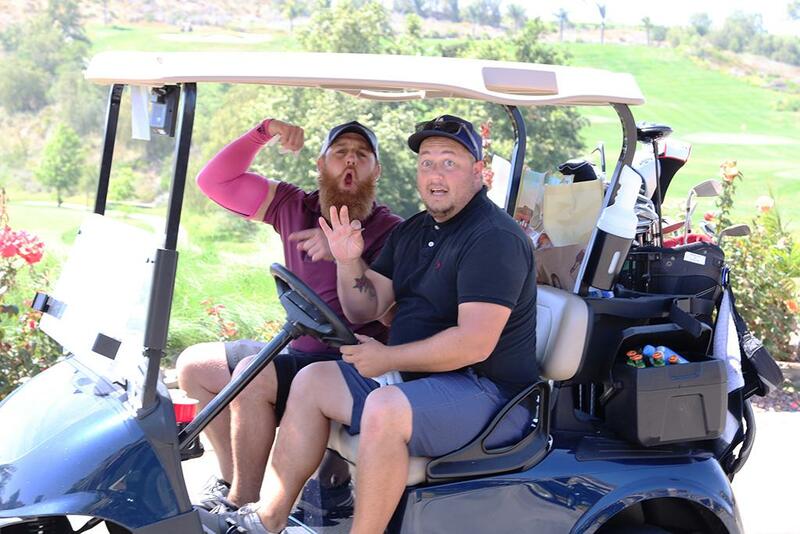 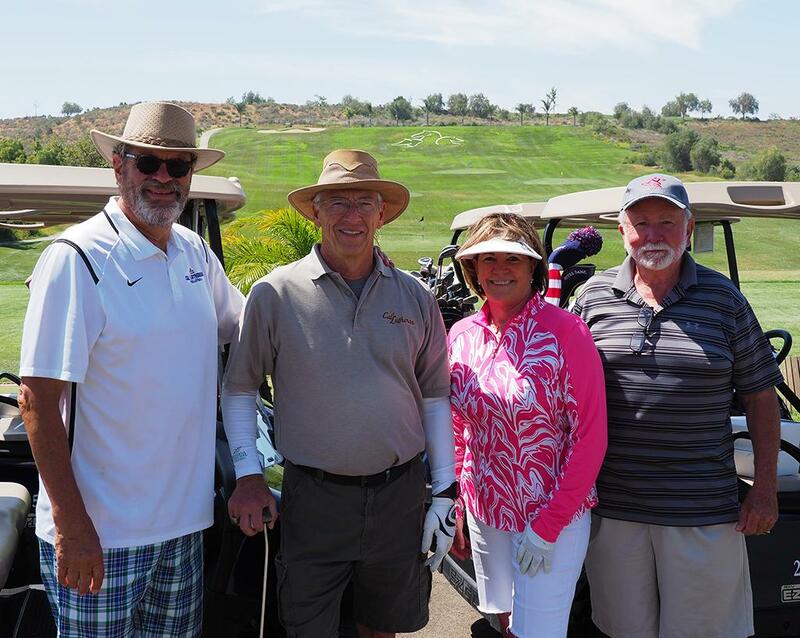 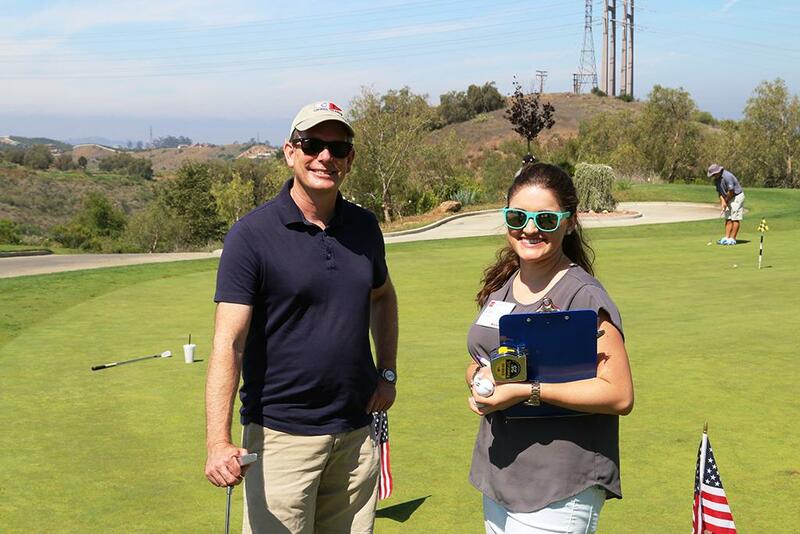 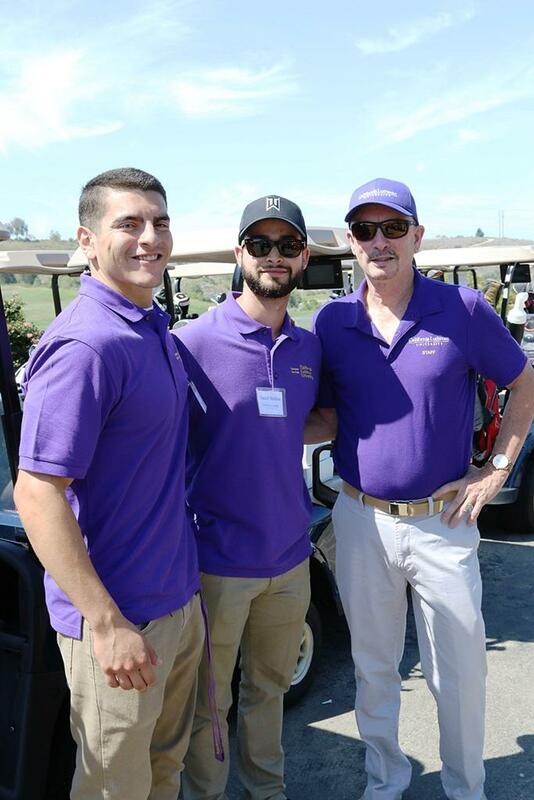 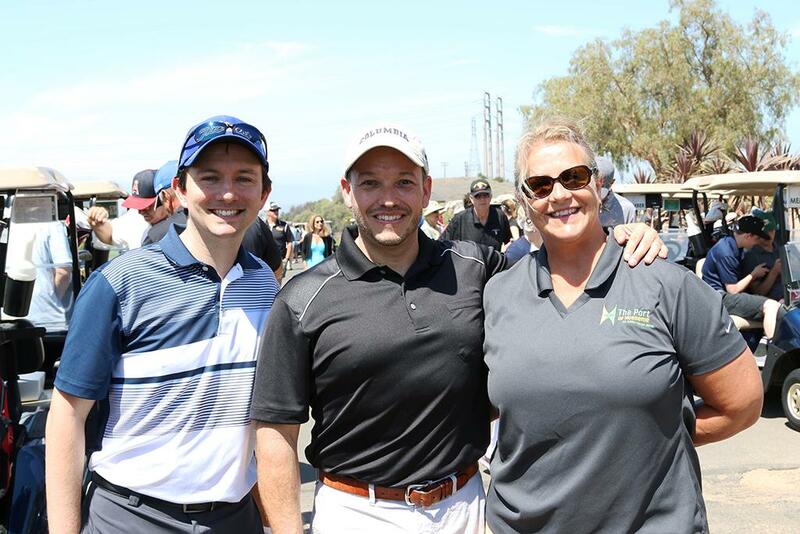 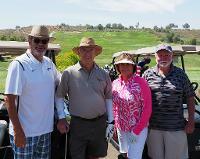 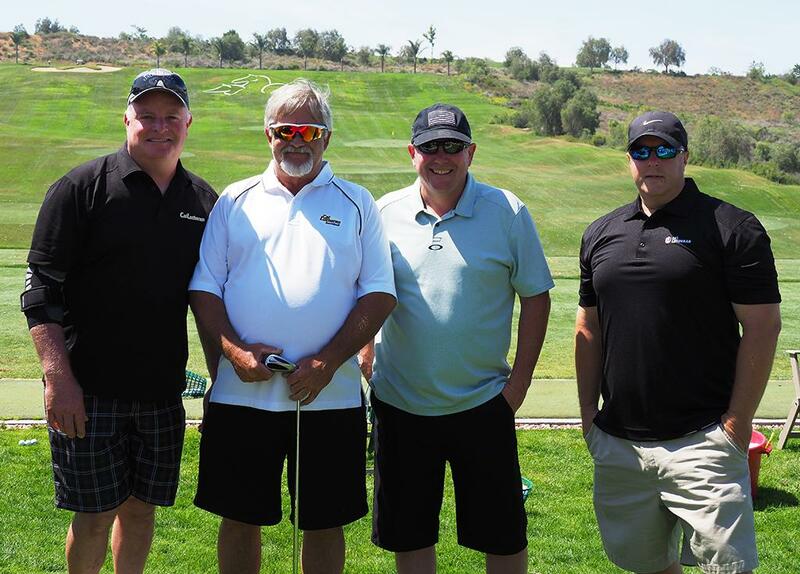 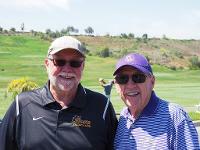 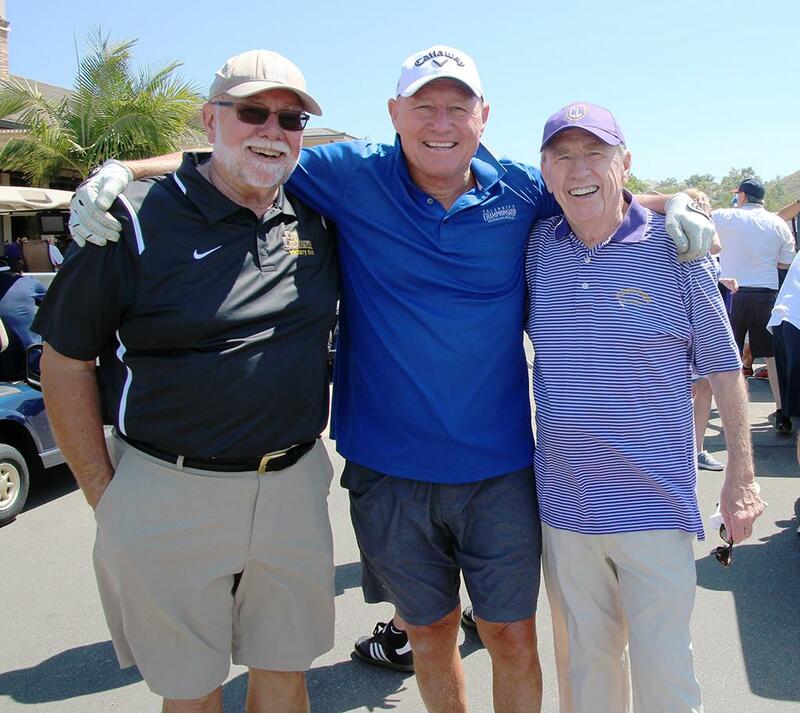 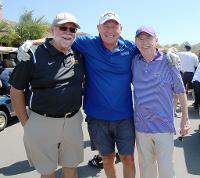 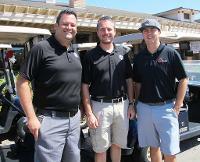 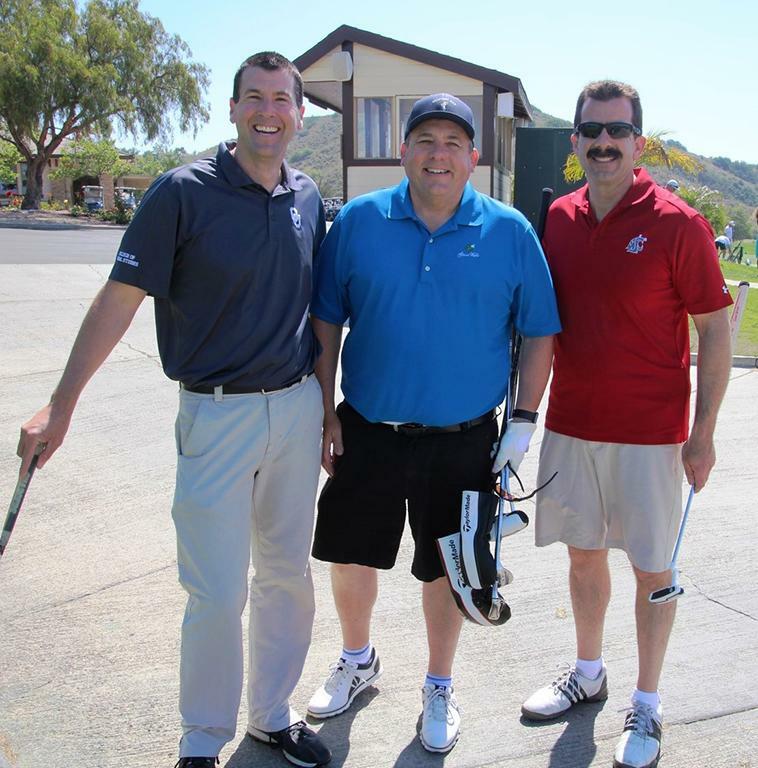 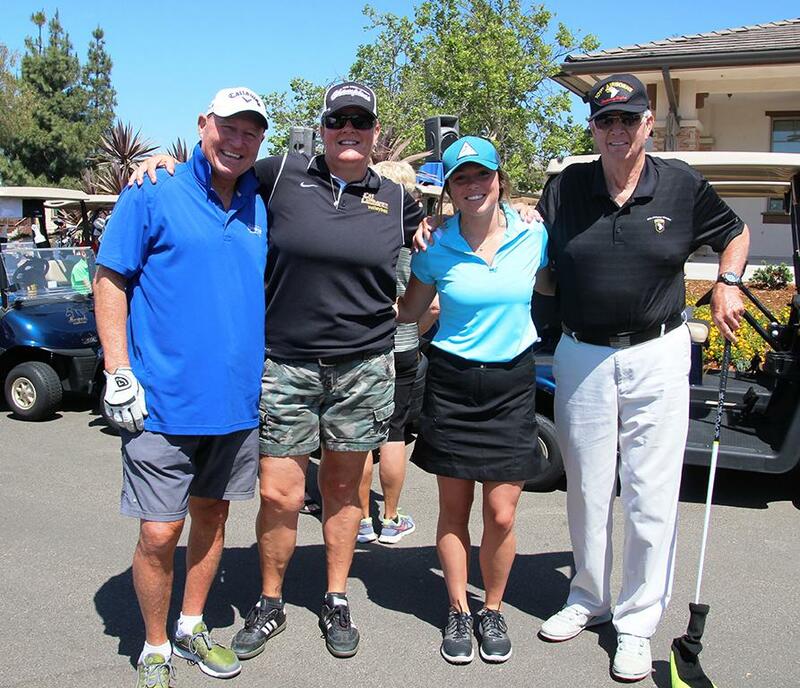 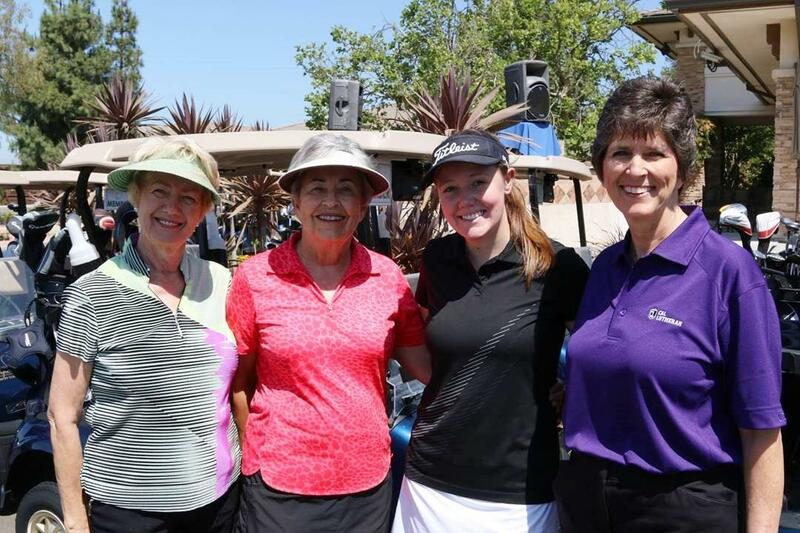 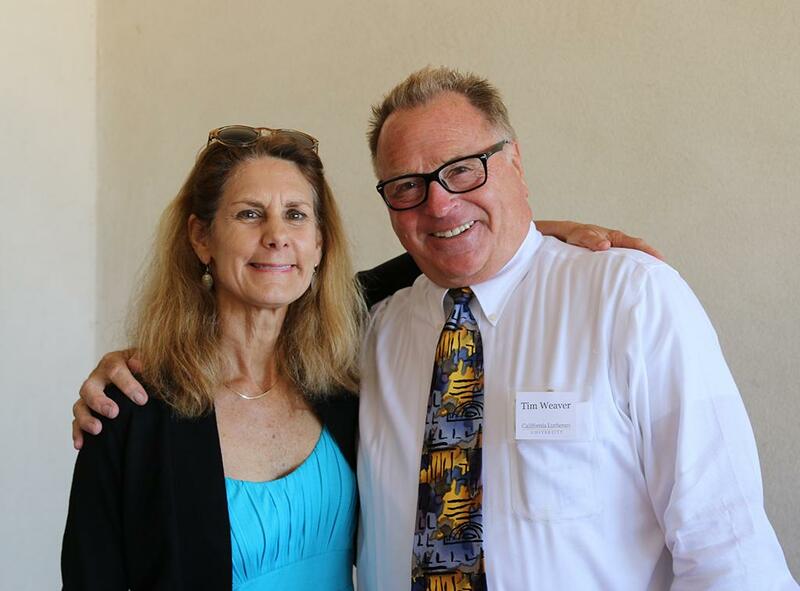 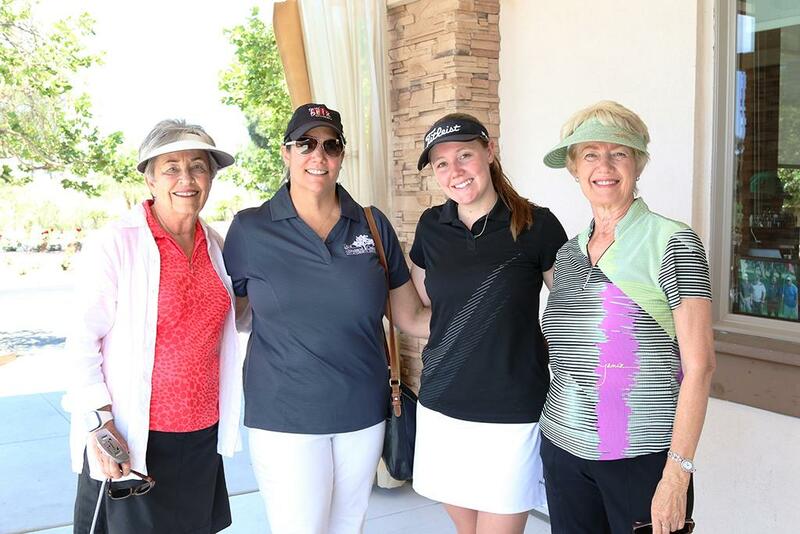 Last year's tournament raised $20,000 in funds for Cal Lutheran student scholarships. Thank you Jake Ganajian, Senior Vice President, Relationship Manager, Wells Fargo and all of the sponsors, donors, and players who are supporting the tournament. 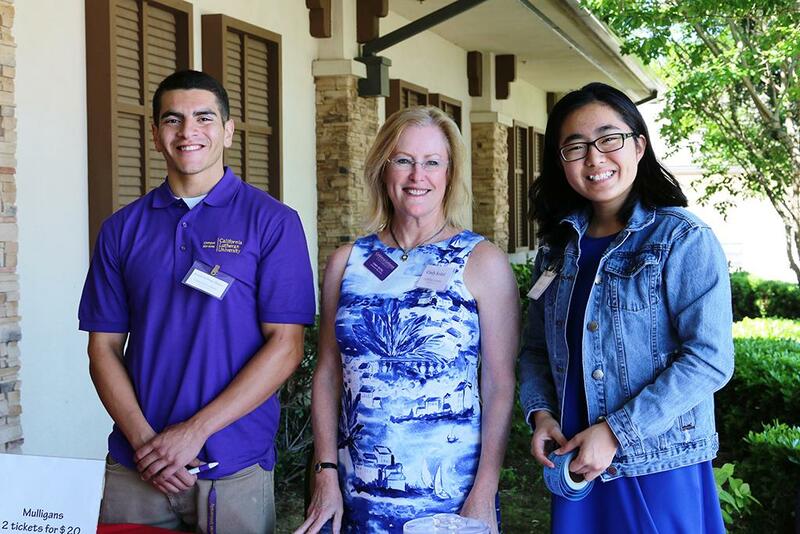 Coastal Eye Specialists, W. Lee Wan, M.D.